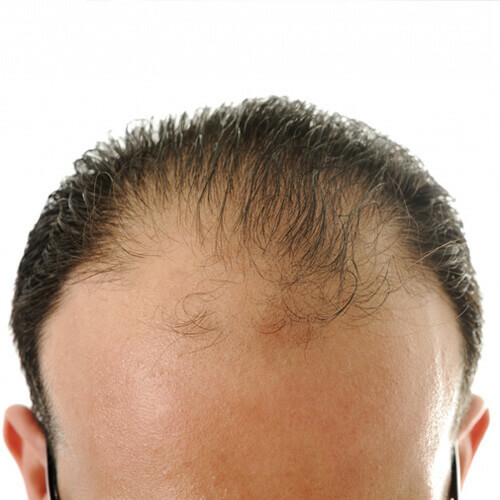 Hair loss, also identified as alopecia or baldness, is known as a loss of hair normally from the top of the head. The degree of hair loss can alter from a small area to the whole body. In general inflammation or scarring is not present. But unfortunately, hair loss in some people forms into mental distress.